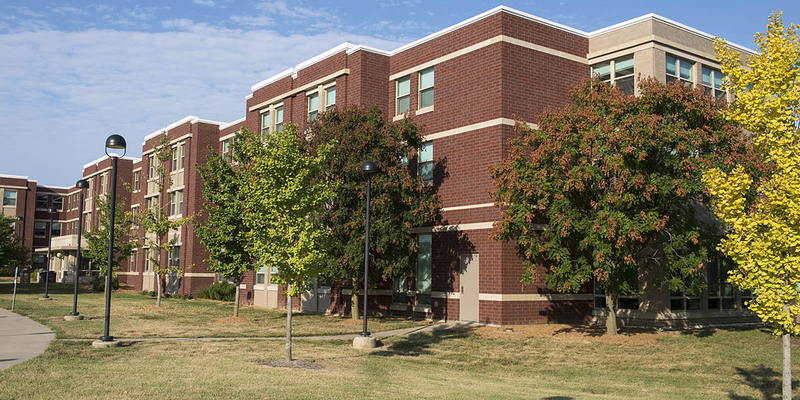 Students who attend classes the previous spring semester and have a housing contract for the fall semester may live on campus during the summer without being enrolled in a class. Otherwise, you must be enrolled for a minimum of one course during the summer semester. University Housing offers summer housing in limited locations throughout Cougar Village. We do our best to move students staying for the summer into their fall assignment, if possible. We work to minimize moves for each resident. Current University Housing residents and non-residents can apply for summer housing online. Assignment emails will be sent by email in mid-April.